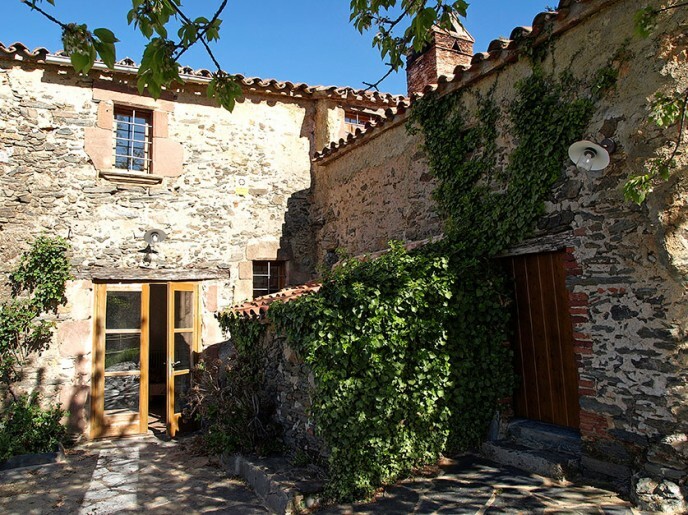 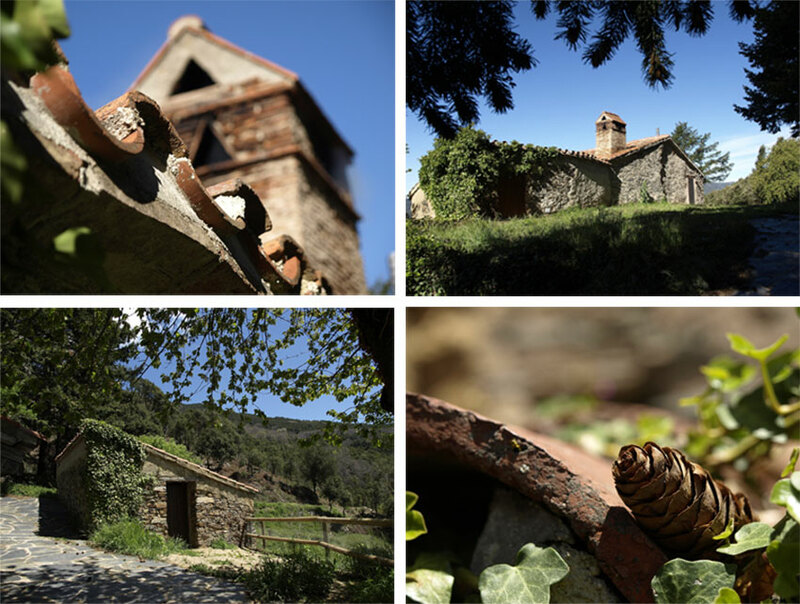 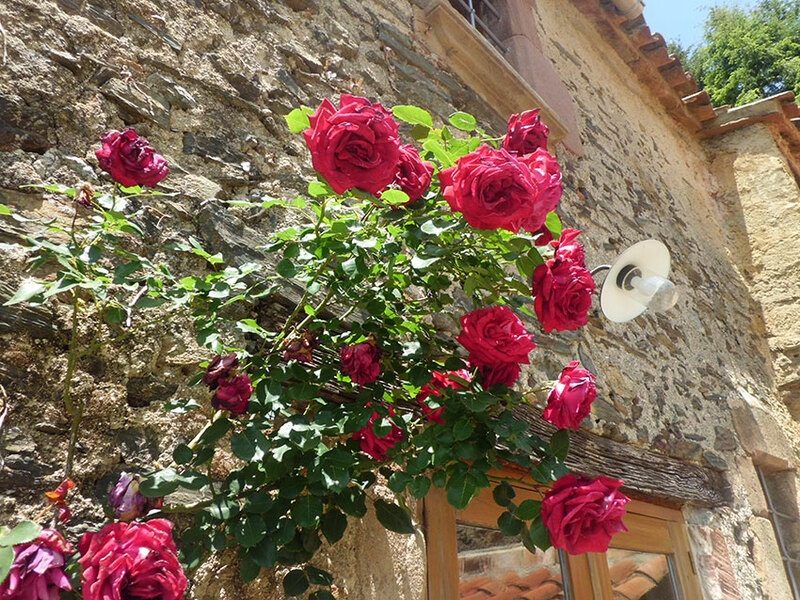 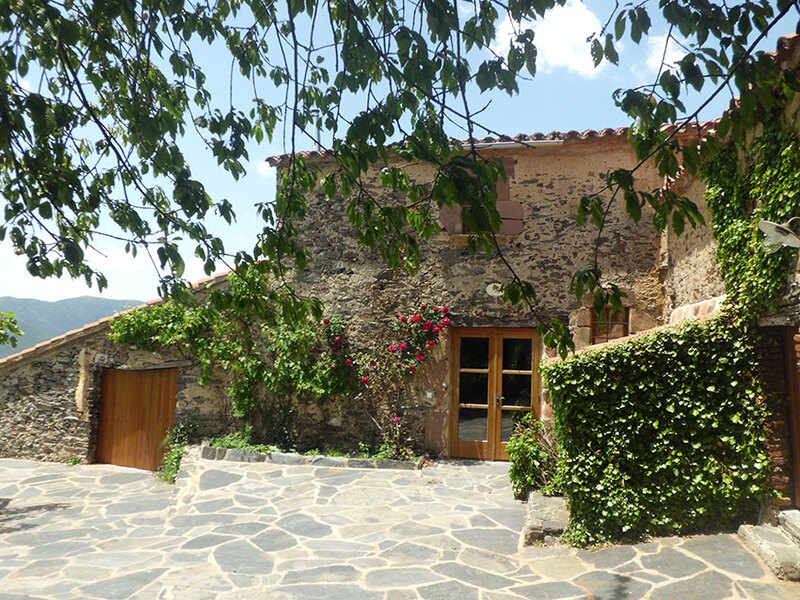 El Baiés de la Costa is a typical catalan masia initially consecrated to shepherd and farming. 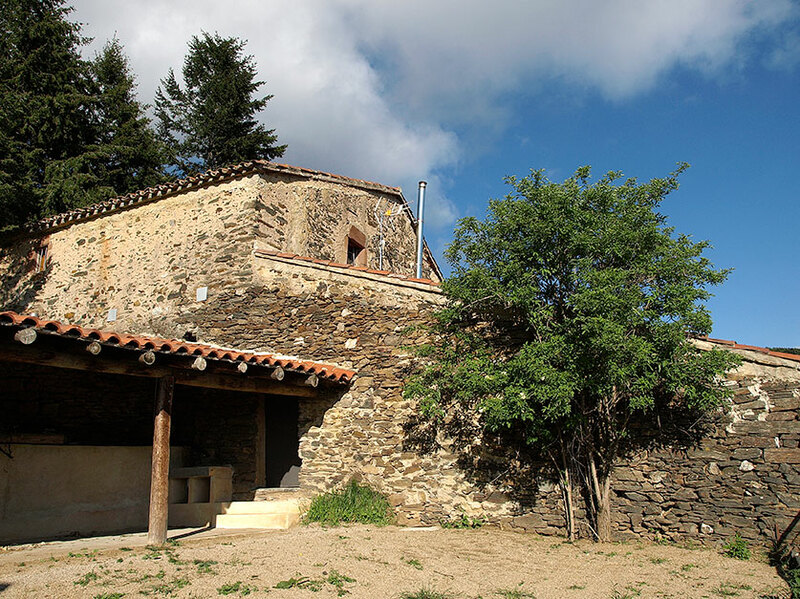 It is located about 950 m. above sea and it is placed at the south of the property which, with a total of 105 ha., extends until the summit of Turó de l’Home (1706 m.). 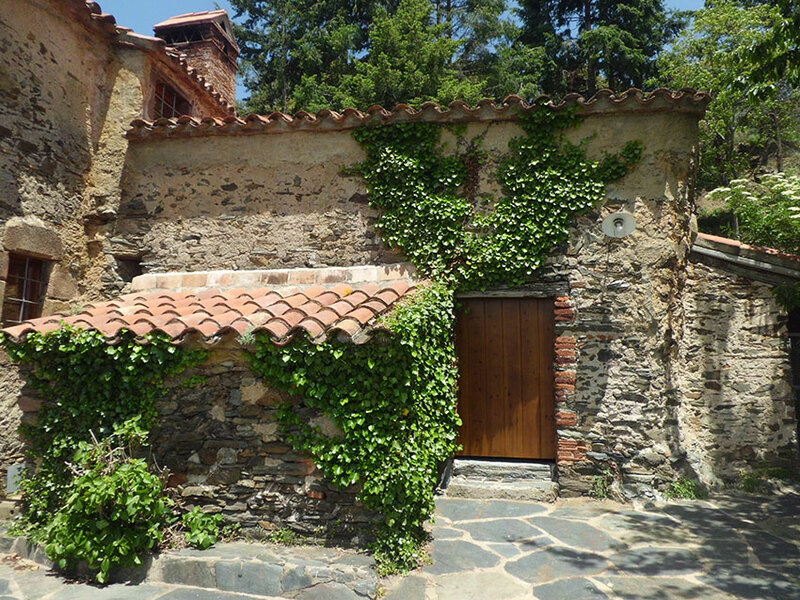 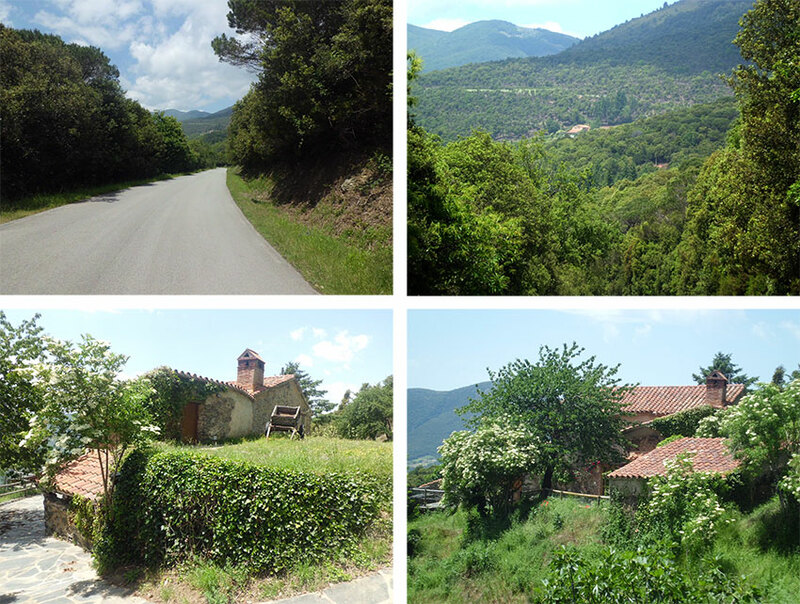 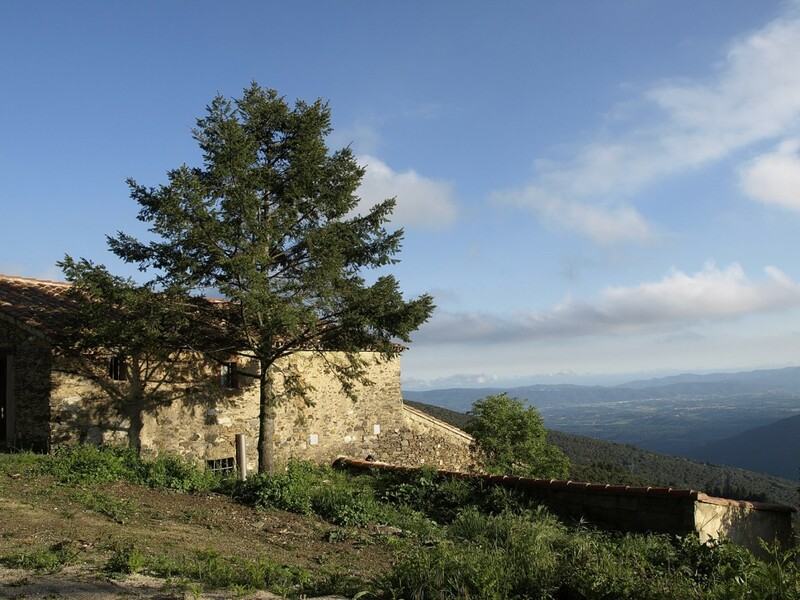 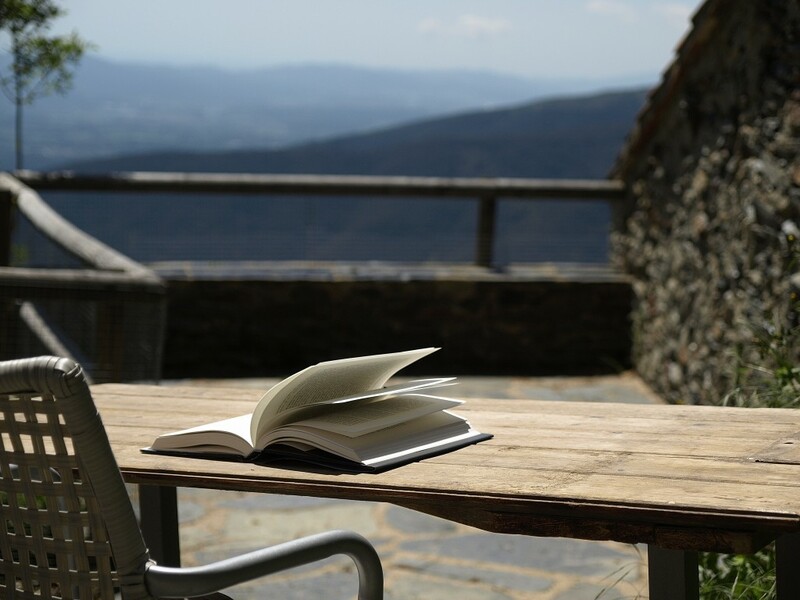 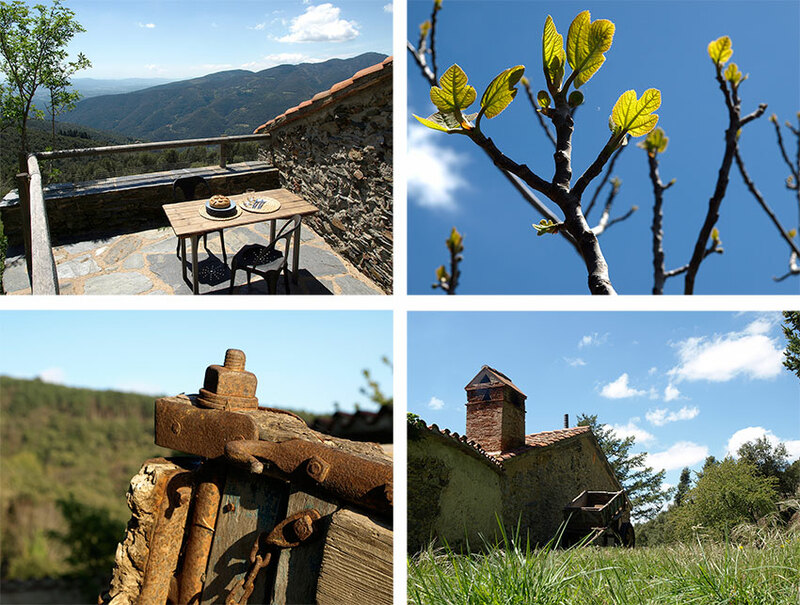 The masia rises above several land terraces and offers you a privileged view of Montseny, the Vallès area, the coastal range and, in clear days, the Mediterranean sea.